Wish to keep your house clean and dust free? 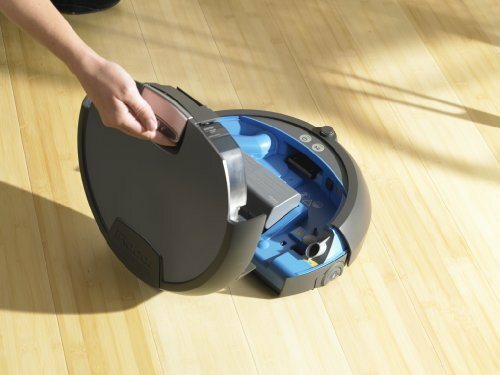 Get the iRobot Scooba 390 cleaner that efficiently washes, scrubs, and wipes your floors. 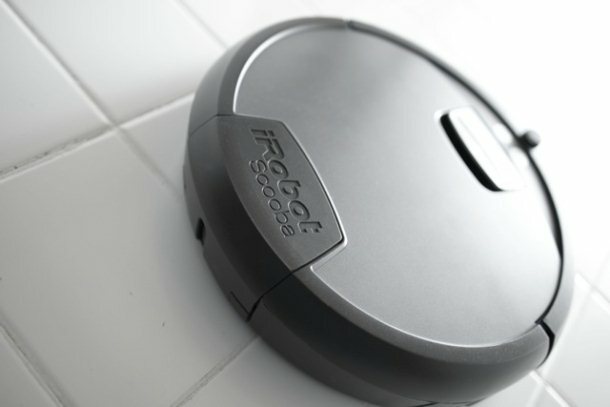 Thanks to the iAdapt Technology, this iRobot cleaner senses dirt and cleans every corner of your room multiple times, thus maintaining a sparkling clean and organized environment. This floor washing robot is ideal for use on select hard floor surfaces, tile, linoleum, vinyl, marble, slate, stone, and sealed hardwood. 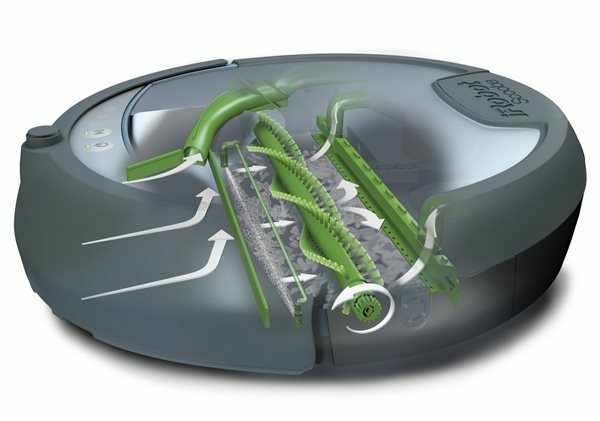 iRobot's award-winning floor washing robot removes up to 98%* of common household bacteria so floors get reliably clean with the touch of a button. 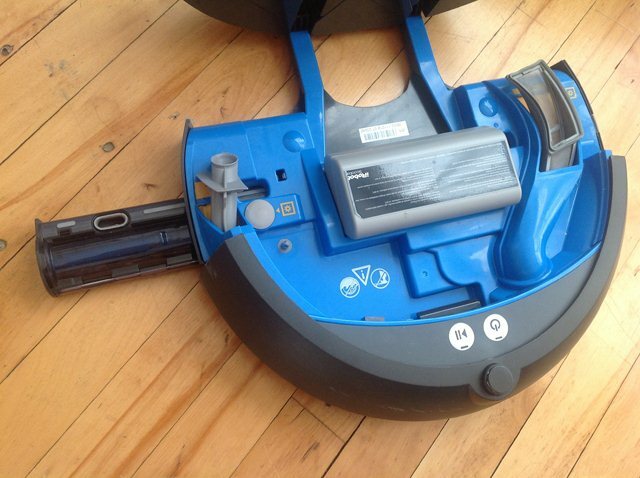 The Scooba 390 cleans 3-4 rooms on a single battery charge. It navigates throughout each room using a powerful 4-stage cleaning system to prep, wash, scrub and squeegee sealed hardwood, tile and linoleum floors. Scooba uses only clean solution to wash floors. Dirty water is stored sperately during celanign process. 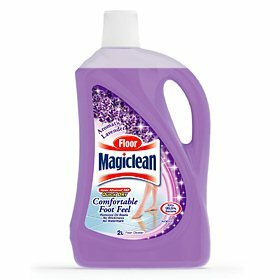 It even cleans beneath cabinet edges, tables, chairs and other hard-to-reach places. 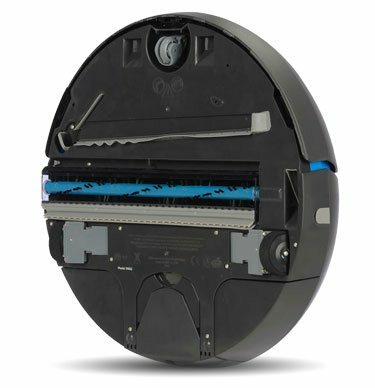 * When used as directed, laboratory testing results indicate removal of Escherichia coli and Staphylococcus aureus bacteria after two passes of the Scooba floor washing robot. Individual results may vary.